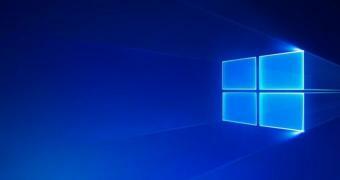 Windows 10 May 2019 Update is just around the corner, and Microsoft says the public rollout would kick off late next month to production devices across the world. As compared to the previous feature updates for Windows 10, the May 2019 Update will make its way to PCs at a slower pace, as Microsoft wants to detect issues earlier and resolve them before they reach a significant number of devices. “Our desire to find the most impactful issues quickly required us to think differently about how we apply natural language processing (NLP) and machine learning (ML) to identify high-severity issues faster, even when few people report them,” Microsoft said.